Welcome back to Waterfront Wednesday! Our Waterfront Wednesday listings are all located in Berrien, Cass, and Van Buren Counties, and are never more than 2 and a half hours from Chicago. The perfect vacation homes! 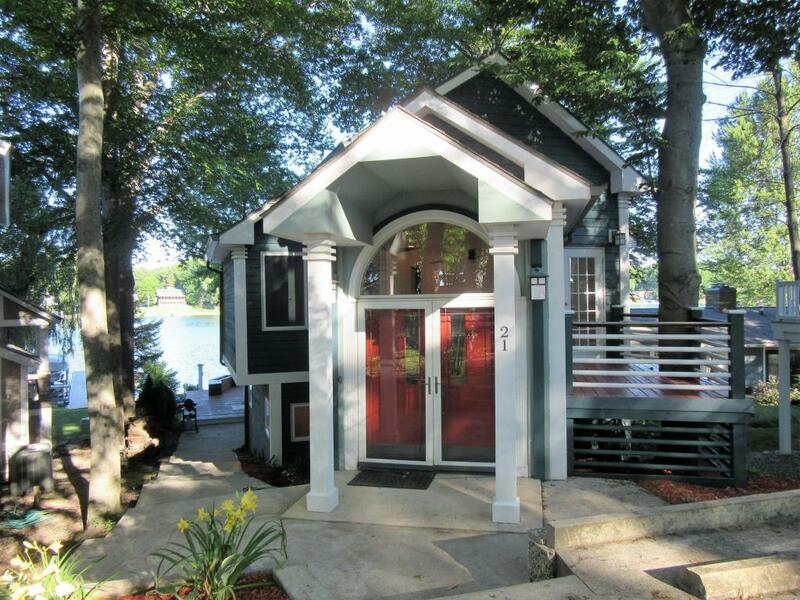 Check out this 4 season, custom built home on Lake Michigan. 101 feet of sandy beach and private lake frontage, 3,000+ square feet of living space, new luxury appliances and granite counter tops, a "crow's nest" with tree top lake views, and much more await you here. Home is 4 beds, 3 and a half baths. Just 2 hours from Chicago! 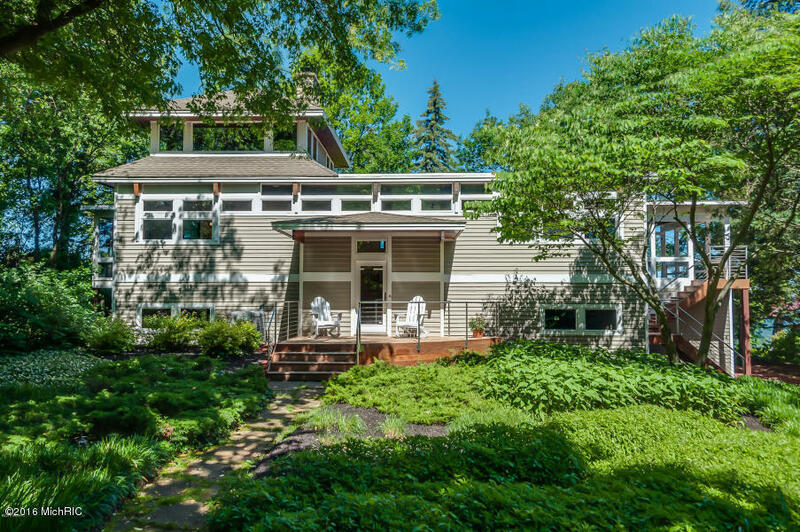 Call Berrien Property about this home at 269-695-9595, or click through to browse some more Lake Michigan homes for sale, or more waterfront homes for sale in Berrien County MI. This 3 bed, 3 full bath, 2 story Maple Island home is situated on 60 feet of frontage on the all sports Magician Lake, one of the Sister Lakes. Home features tall ceilings, open floor plan, large family room, gas burning fireplace, eat-in kitchen, and more. Master suite with open loft concept. Geothermal heat + air. Only 2 hours from Chicago! 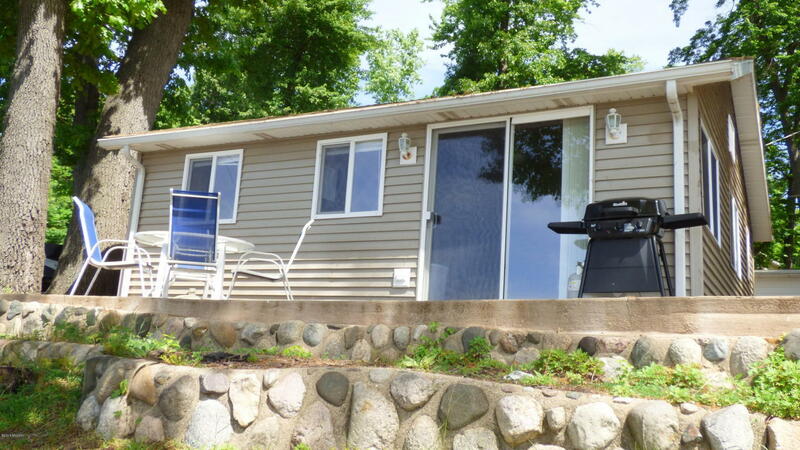 You can reach Berrien Property about this home at 269-695-9595, or check out more Magician Lake homes for sale, more homes for sale on Sister Lakes, or more waterfront homes for sale in Cass County MI. That's all for now! See you next week.